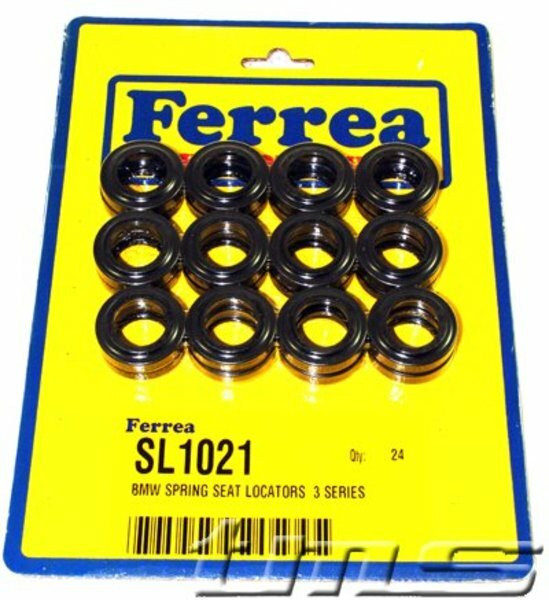 E36 325, 328 M3 Ferrea Spring Seat Set includes 24 seats. 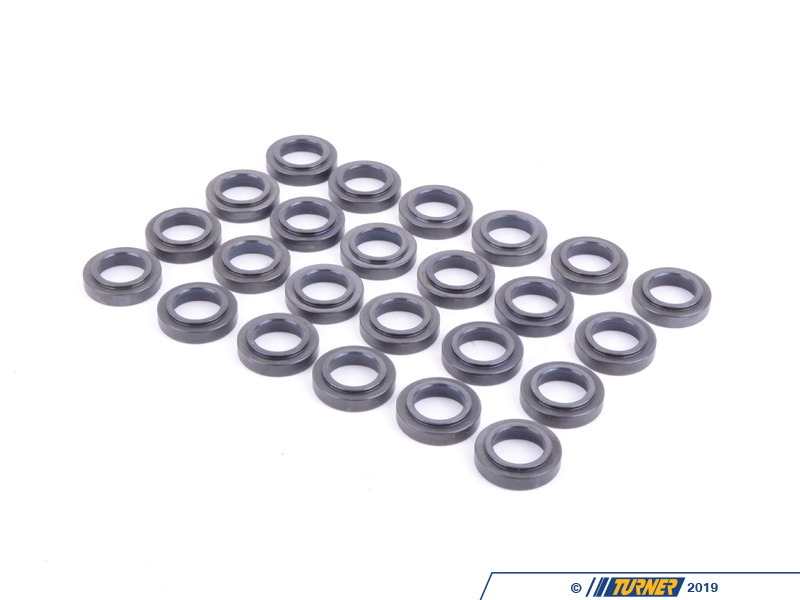 MUST be uses with the Ferrea valve springs. 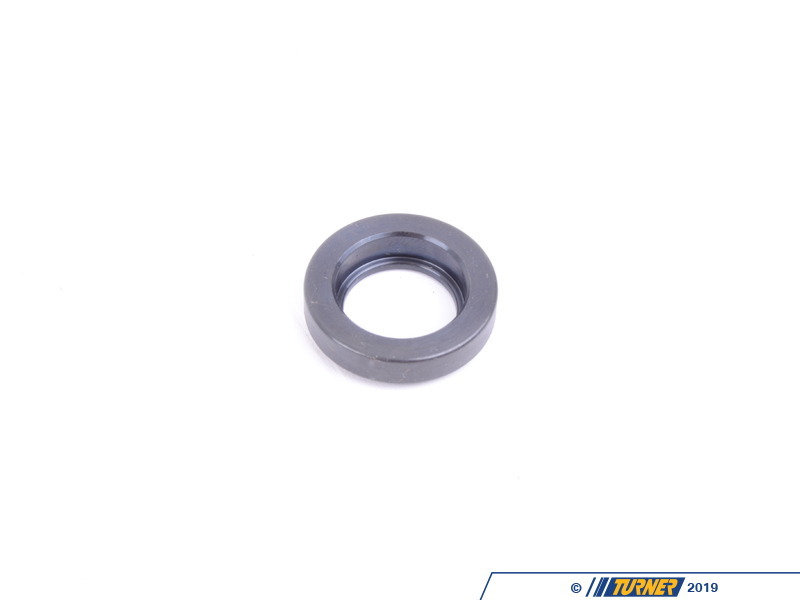 Recommended to be used with the Ferrea Competition Plus Big Valves and Ferrea Titanium Retainers. See links below. 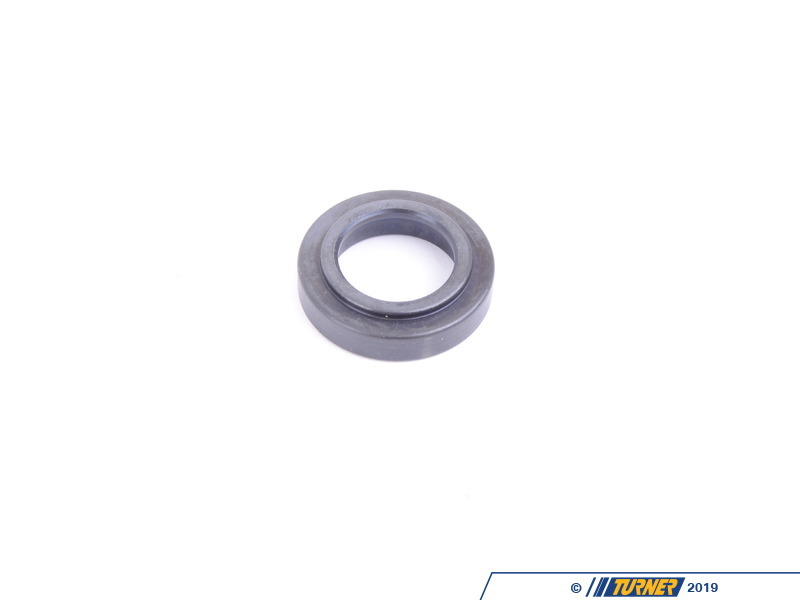 The goal at Ferrea is to create the finest valves and bearings money can buy. With a staggering array of applications for virtually every production engine in existence both gas and diesel Ferrea has the parts you need to finish your next engine project with confidence.